Statoil awarded an engineering, procurement, construction and installation (EPCI) contract to FMC Technologies and Technip Norge for the provision of services to the Trestakk development, offshore Norway. 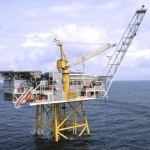 Additionally, Aker Solutions was awarded a contract for topside work on the Åsgard field, also related to the Trestakk field. 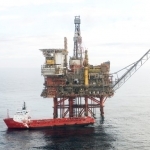 “Statoil has cooperated closely with partners and suppliers to reduce development costs for the Trestakk field. We submitted the plan for development and operation to the authorities on 1 November, and we are pleased to be able to award contracts already now to FMC Technologies, Technip and Aker Solutions,” Statoil Senior Vice President for Project Development, Torger Rød, said. 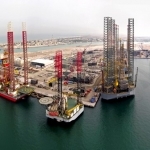 The string of contracts was awarded on behalf of the Trestakk licence holders for deliveries to the offshore development. 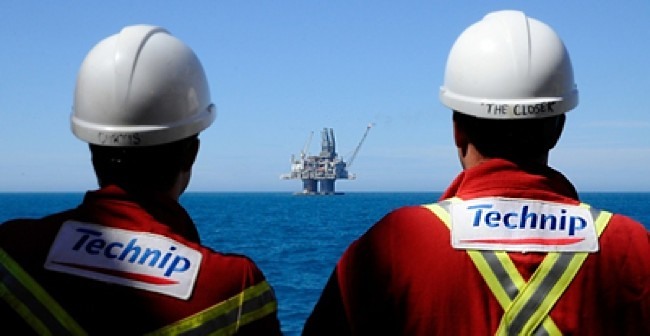 Under the agreements signed, FMC and Technip will jointly deliver an EPCI contract comprised of subsea, umbilicals, risers and flowlines. 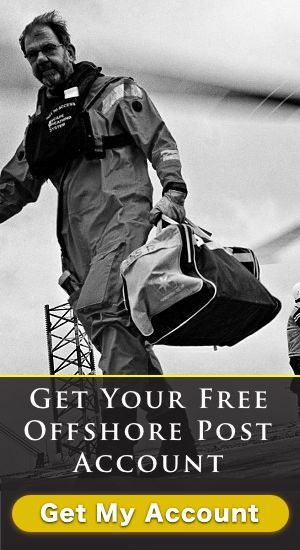 As well as this, the contract includes subsea, template, manifold, subsea trees, completion systems, wellheads, pipelines, risers, control systems, control cable and marine operations, Statoil explained. 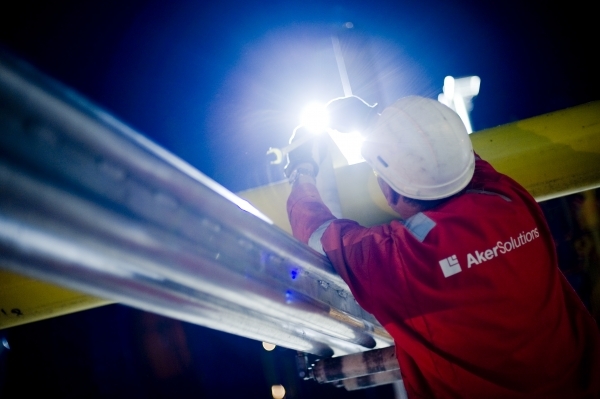 Aker Solutions, in its turn, was awarded a contract for topside work on the Åsgard field, whereby the Åsgard A production vessel will be modified to receive oil and gas from the Trestakk field. The contract consists mainly on piping to connect the well stream to the vessel and the upgrade of the metering systems, and will be signed in Trondheim today. According to the Statoil executive, the project is essential for the development of the Norwegian Continental Shelf (NCS). 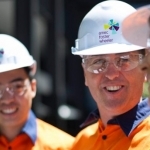 “Our value proposition builds on early involvement and integrated solutions. 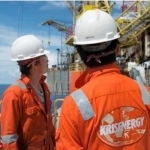 Through earlier and broader vision on projects, we can simplify subsea field architectures and thus help our clients to significantly improve project economics,” said Technip’s Chairman and CEO, Thierry Pilenko. 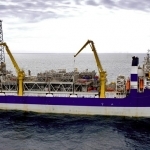 According to a joint press release, the contract was won based on an optimised subsea field layout, accomplished through close collaboration with Statoil during a FEED study performed by FMC and Technip.